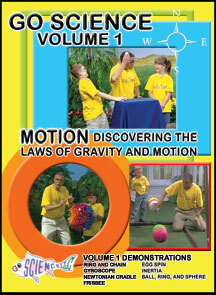 All items are 30%-70% off everyday! 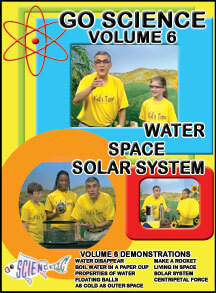 As a wholesale distributor, Library and Educational Services has been serving wholesale buyers (resellers, libraries, churches, schools [including homeschools] missionaries and licensed daycare centers) for 35 years. 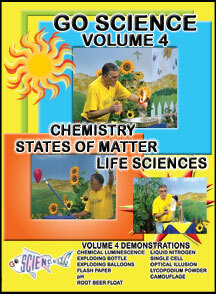 Every time we learn something about science, we learn something about our Creator God! 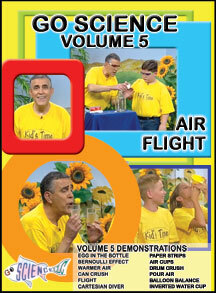 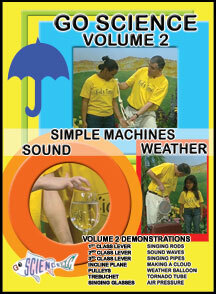 67 Science Demonstrations on 6 DVDs! 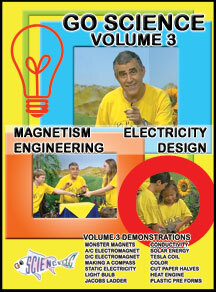 we learn something about our CREATOR GOD! 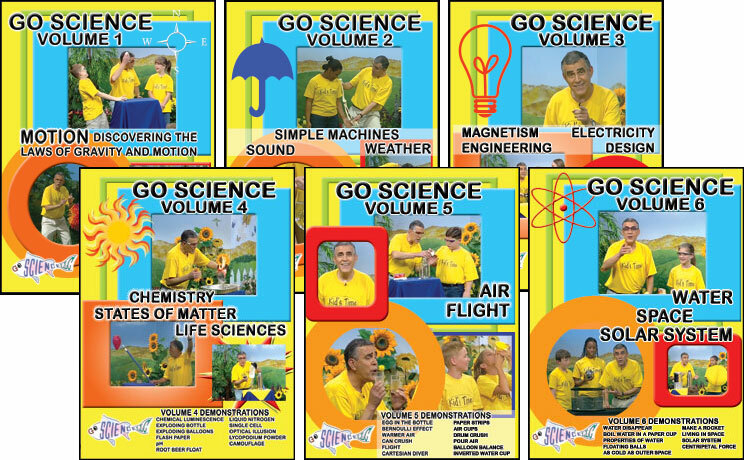 If you don't qualify as a wholesale buyer (teacher, librarian, church leader, missionary, reseller, licensed day care) please purchase your Go Science DVDs here.